I came to Jaco two months ago and haven’t missed a thing! 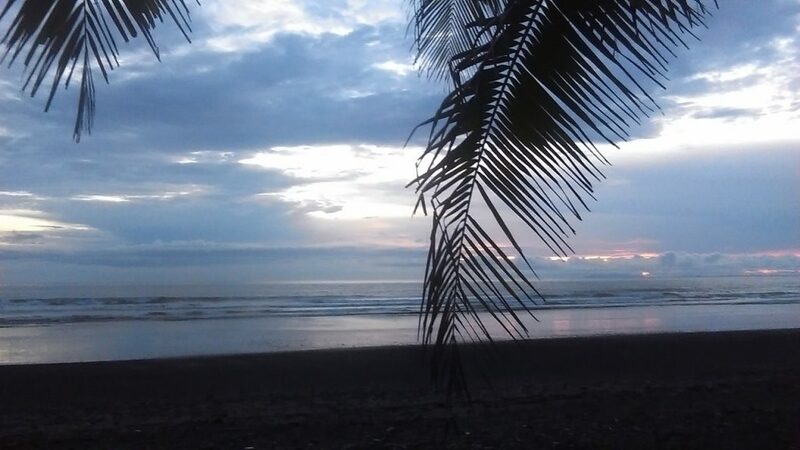 I decided to volunteer in Costa Rica with my sister, who was already travelling around in Costa Rica and Panama. She didn’t want to go back home to Austria, so she decided to volunteer at this hostel in Costa Rica so I told her I would come with her. I didn’t know what to expect from this trip. We arrived after a long flight to Room2Board, and it is really awesome here! We have really been enjoying our time here. The bosses and the staff are great, everybody is nice and friendly and it’s easy to make friends with everyone. The guests are very chill and friendly. 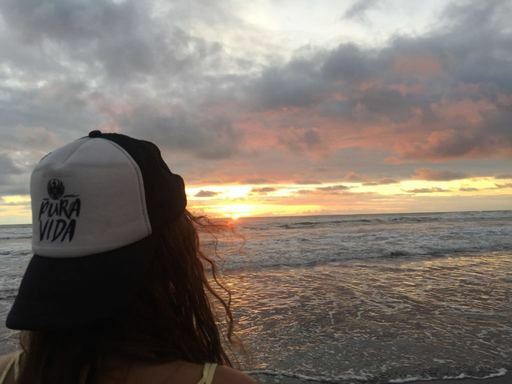 I think the common expression “PURA VIDA” is a really good description of living here. People are chill, the weather is always nice, and the food is really good. Most of the time, my sister and I eat at the hostel. The breakfast is sooooo delicious!! As a volunteer, you can get a burrito, fresh fruits and much more. In the hostel, there is also a common kitchen. there is a terras on the rooftop and the view is amazing. Laying in the hammocks is so comfortable – you can fall asleep pretty fast. It’s never cold, and here in Jaco I never wore a jacket. It’s still warm at night, so we volunteers are glad to have an AC in the room. We live in a common room, which is like a dorm with a bathroom. We are glad to be part of a group where everybody is so nice, friendly and uncomplicated. Room2Board already is like a home for us, and we can use surfboards for free. We had our first surf lesson here at Room2Board (with a discount) and afterwards we went surfing ourselves. Both of us love surfing now. I wasn’t sure if I would like it, but now it’s my favorite sport. Jaco is a perfect place for beginners and experienced surfers. The water is warm, so you don’t need a wetsuit. What I really enjoy is going surfing during sunset. The sunsets, by the way, are awesome! Going out in Jaco is fun as there are a several bars or clubs to go out. Most of the time we make friends with guests and go with them because it’s much more fun going out with a group. We usually walk to the clubs, but going there by taxi is also really cheap. And ladies — it’s also good to know that on certain days, there is ladies’ nights in some of the clubs. This usually means free well drinks for women. In sum, you don’t need a lot of money! 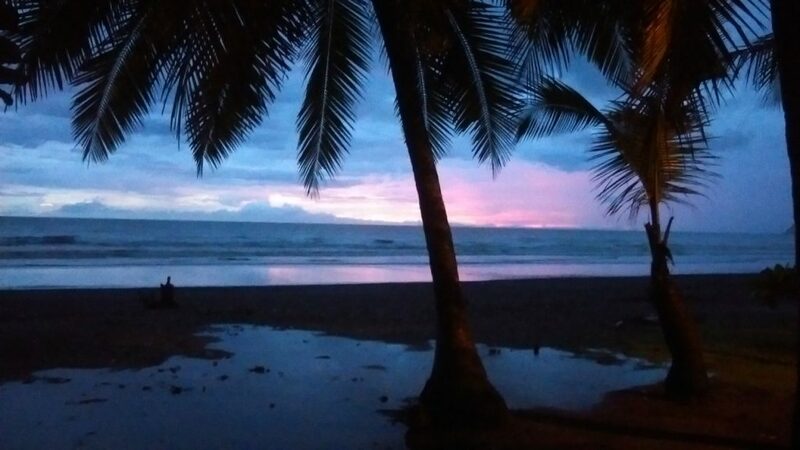 If you want to go on tours or travel around the rest of Costa Rica, there are a lot of options. 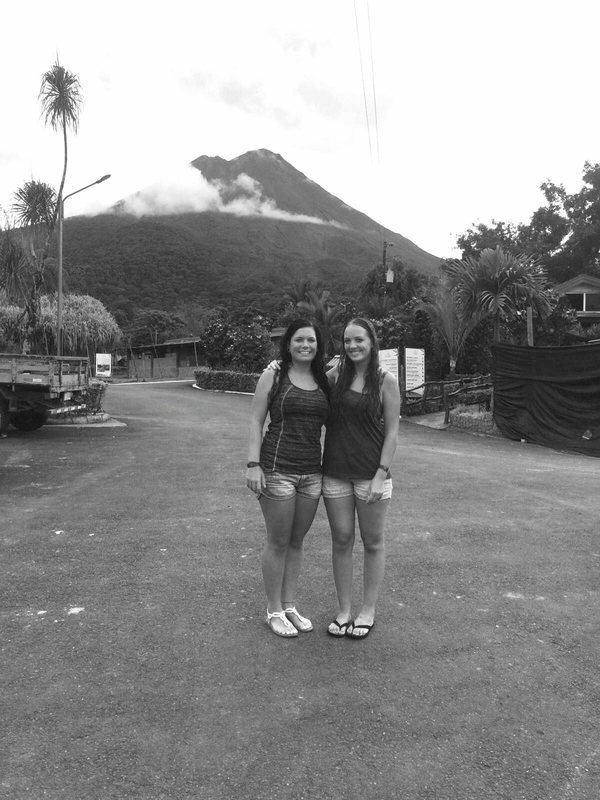 My sister and I already went on a tour to Volcano Arenal organized by Room2Board. It was an amazing day. A guide picked us up at the hostel, and on the way to Arenal we stopped at the River Tarcoles where we saw crocodiles. We also visited a monkey paradise. It was so funny there. The monkeys there are so cute! 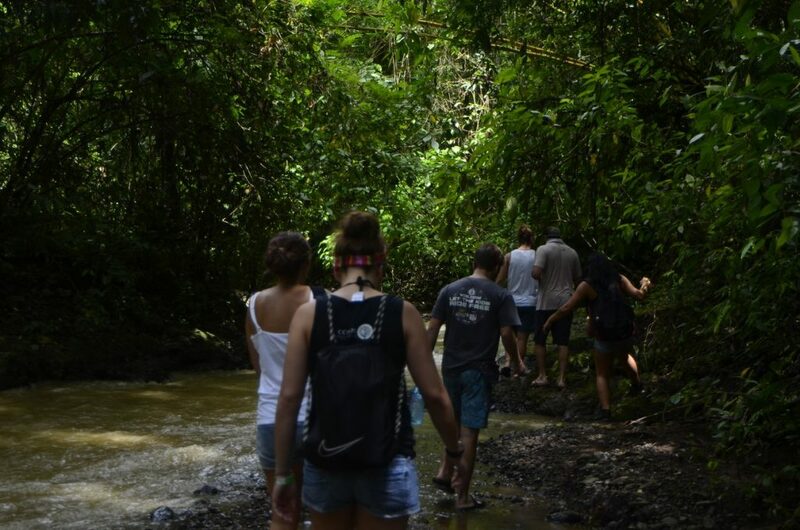 When we arrived at La Fortuna, where we went on a hike in the jungle and we went to a resort with natural springs where we relaxed in the hot spring water. I want to go there again! 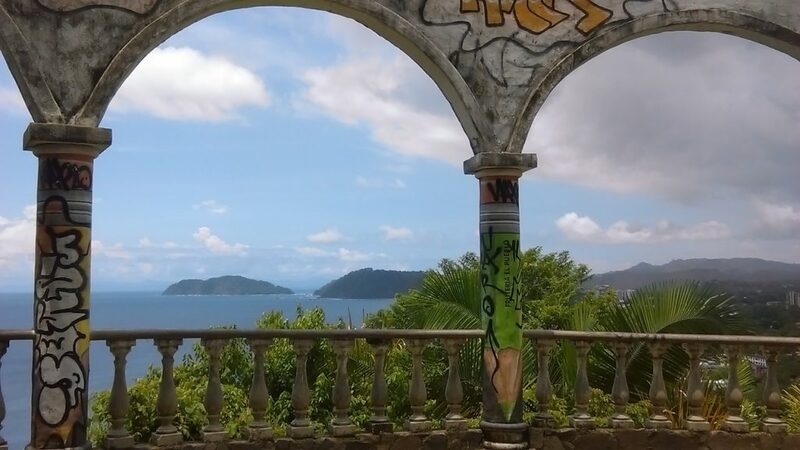 In Jaco, there is a nice hiking path to the “Mirador.” It’s worth the walk for sure. The tour to this waterfall was also a wonderful experience. 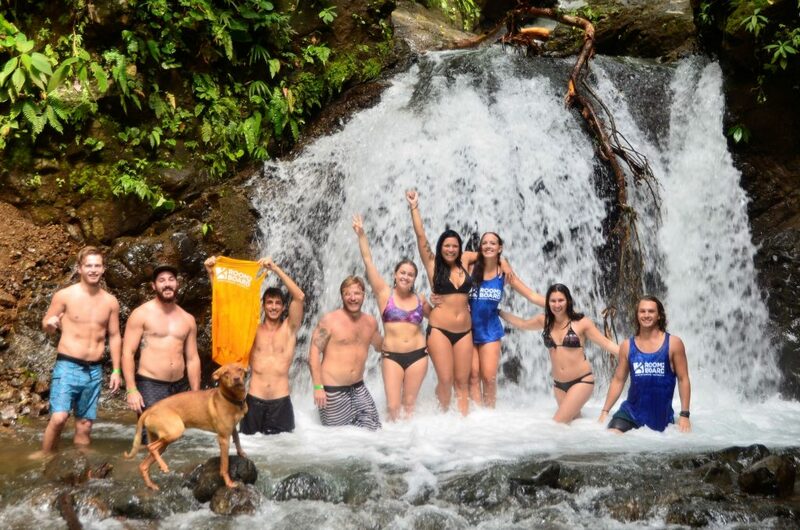 This waterfall tour will be an activity at Room2Board which you can join for free! Here, you can stand under the waterfall after a walk through the river. I would recommend bringing closed shoes for this experience. Because of these reasons and many more, we don’t want to leave this country or the hostel Room2Board, and so my sister and I extended our stay here at this place for a few more months. Katharina and her sister, Stephanie are from Vienna, Austria. Lucky for Room2Board, they are spending 6 months volunteering with us. For more information about volunteering email Susan.